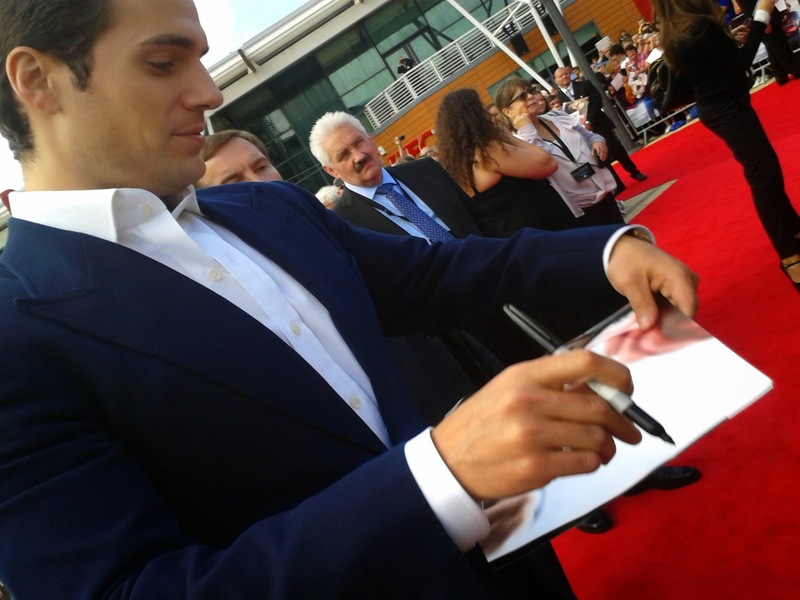 Henry Cavill News: Some Resolutions Are Meant To Be Broken, Here's Why.. Some Resolutions Are Meant To Be Broken, Here's Why..
With the new year underway, millions of people set goals which they plan to accomplish in the coming months. However when we saw Sophie's #10, we knew we had to step in.. it was the only responsible thing to do. 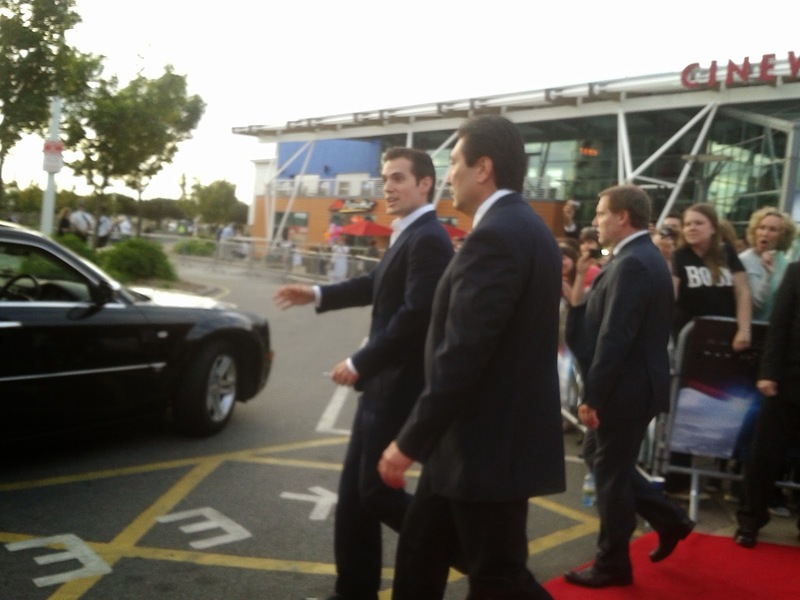 As promised, here are my photos from the Jersey premiere. Big emotions, so the quality is not very good (..) sorry for my English, I'm French! This day was a really intense moment. I was lucky to be in a very good place. 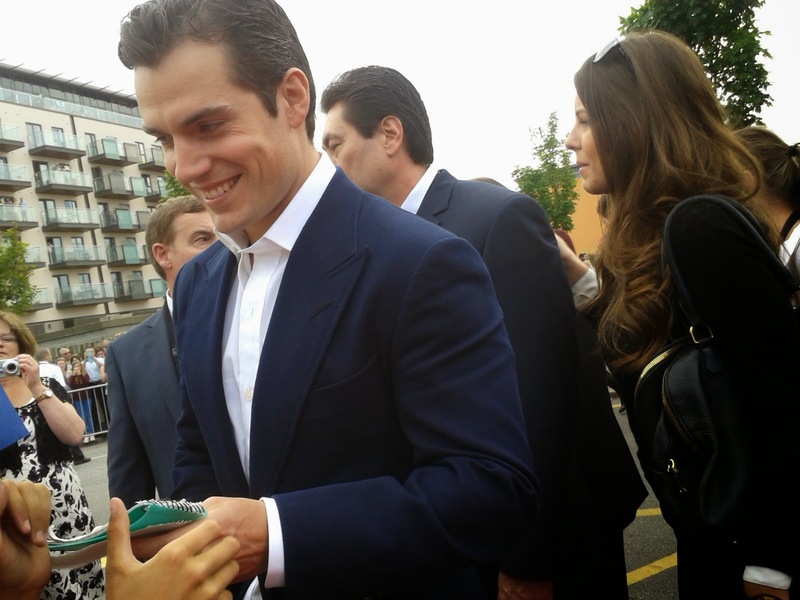 Henry was wonderful, very very nice, smiling with everyone, so generous. 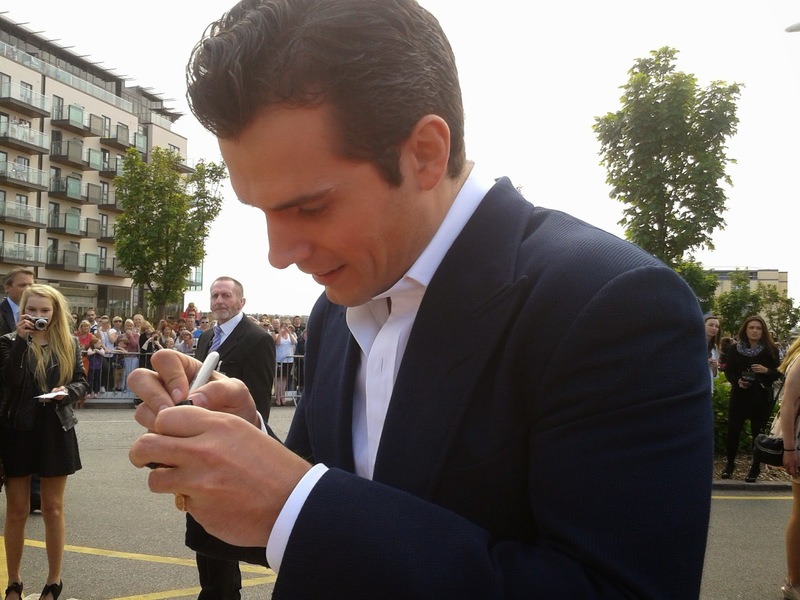 He has signed me an autograph. My regret is not have dared a selfie with him. Too many emotions!!! Maybe next time, if I could. It was fantastic to see him at home and with his family. A precious moment. Henry was very awesome. There were lots of people. 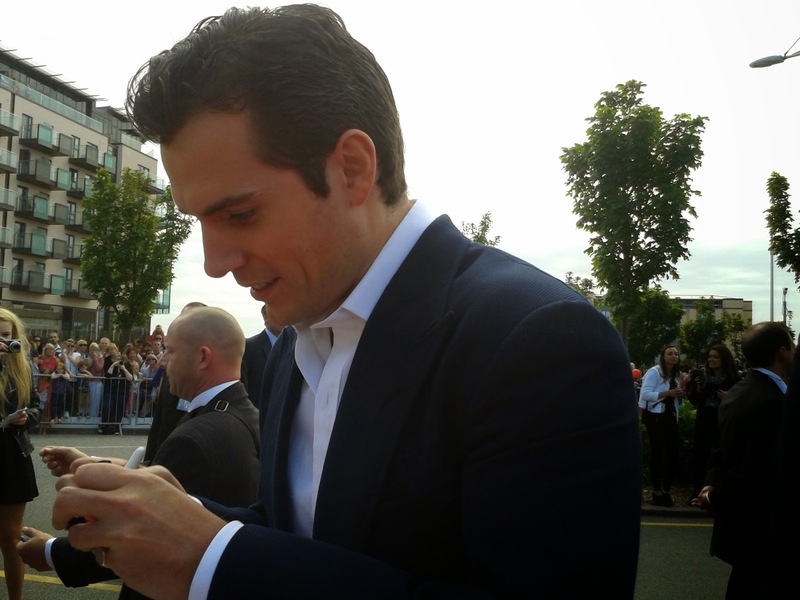 Henry took the time to see everyone. He came back several times to the place where I was standing. 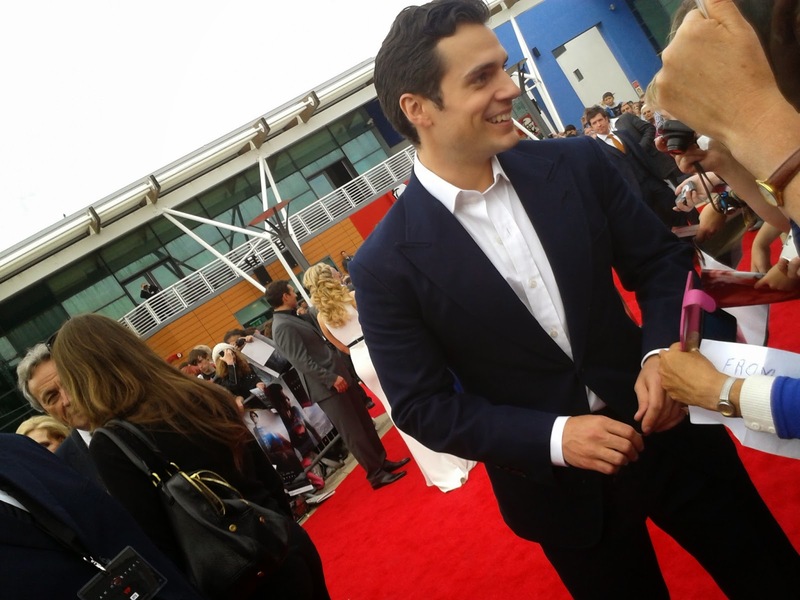 Smiling until the moment he had to leave to take another plane (to go to the Italy premiere, I think). I will never forget this day. English people are very nice and welcoming. Jersey is a beautiful island. Thanks to Henry and his family for this wonderful day. Marie, thank you so much for your lovely story and photos. This is why we love supporting Henry, and why we hope Sophie reconsiders her resolution. He's a keeper! Our question is why??? bet it was torturous. Welcome back to the light. My New Year's Resolution was to give up, giving up. If I ever meet another man that high a caliber, I might give it a shot. He's just as kind and caring, as he is handsome. Complete and total package. His parents did a fantastic job of raising such beautifully incredible sons. Kudos to them both! Unabashedly true ! What's not to love ? Forget the fact that he's a total Hot Yummy. He 's a great guy. He's smart and talented. An animal lover. A strong supporter of the Royal Marines. His only drawback is that he's a celebrity. Never cared much for celebrity prominence or lifestyle. Have to love him in spite of that fact. Although, I must admit, he does seem to handle it all far better than most.